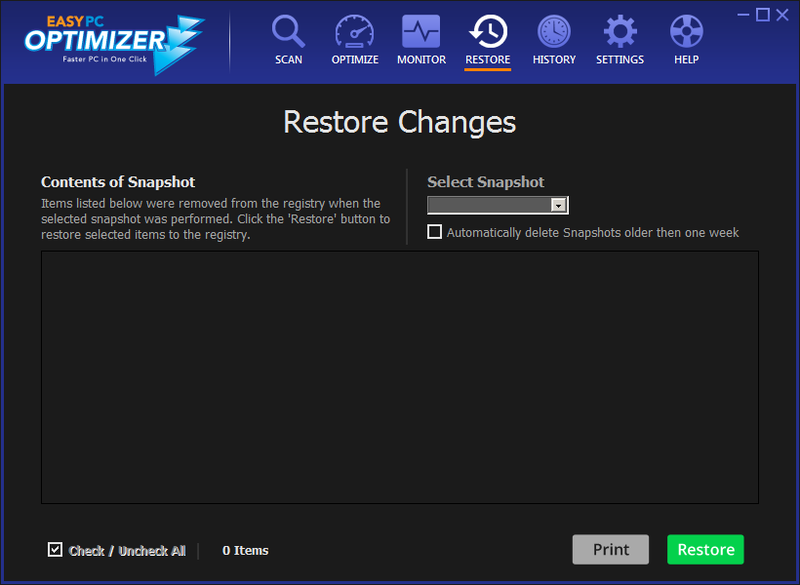 If you are an active computer user, then you must know how important it is to cleanup and defrag your PC. Without performing these simple tasks on a regular basis computers can accumulate junk files, become fragmented, and slow down a lot. However, cleaning up junk files and defragmenting your hard drive is not enough to ensure top computer performance. There are a lot of other things that need fixing and optimizing. One of them is the Windows registry. The registry is the most important database in any Windows operating system. Your computer can experience slow-downs and even start freezing and crashing if the registry becomes bloated and full of errors. 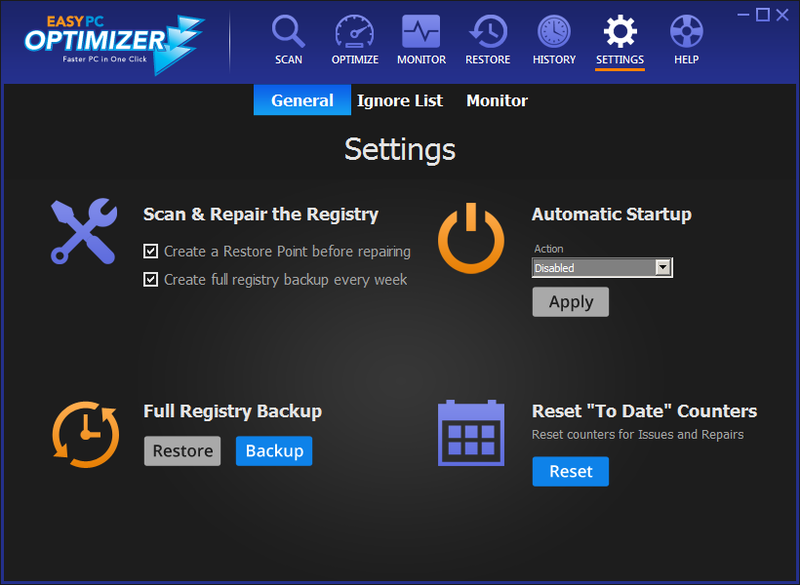 Registry errors usually appear after you uninstall software or hardware, so it's always good to scan the registry for errors after removing a program or a device. But did you know that cleaning the registry is not enough - you also need to keep it defragmented. 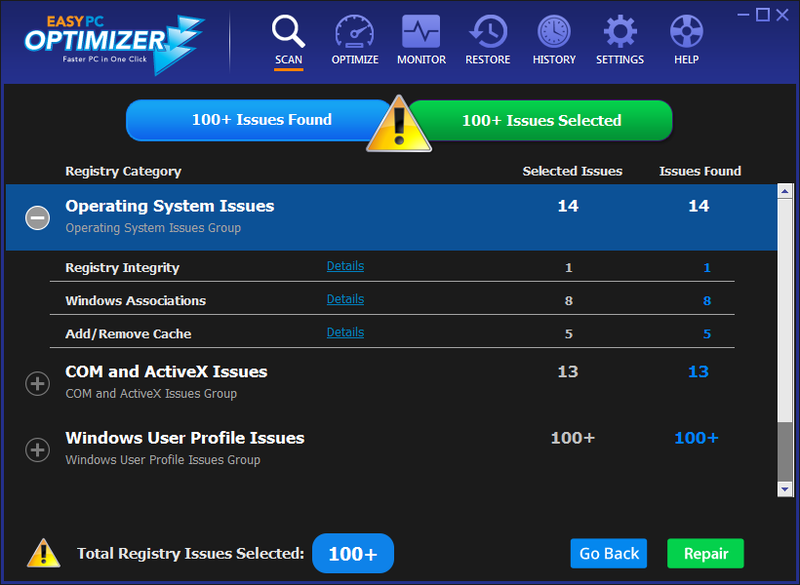 Registry cleanup tools remove outdated and obsolete entries from the registry, which is great. The only problem is that they leave empty space instead of these entries. That's how the registry becomes fragmented, just like your hard drive. Registry fragmentation can slow down your PC even more than registry errors because your computer's RAM will start struggling. The Windows registry is fully kept in the computer memory, which is a lot smaller than the hard drive. The more bloated the registry is, the more memory it consumes. That's why it's vital to keep the registry defragmented and compacted, so that it doesn't take up too much RAM and make your computer freeze. 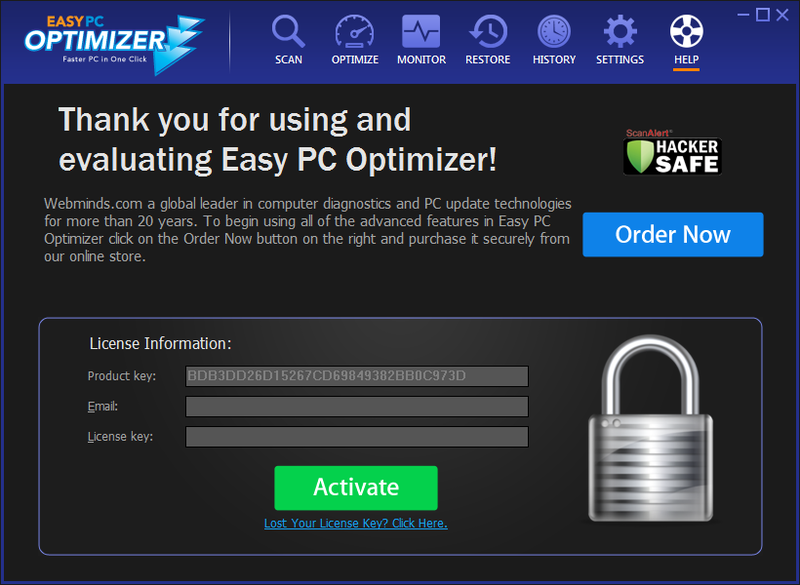 Easy PC Optimizer has all the necessary tools to help you keep the registry clean and compacted. Run the registry cleaner first and let it find and fix all errors. Then run the registry defragmentation tool. The software will analyze your registry and tell you if it requires defragmentation or not. 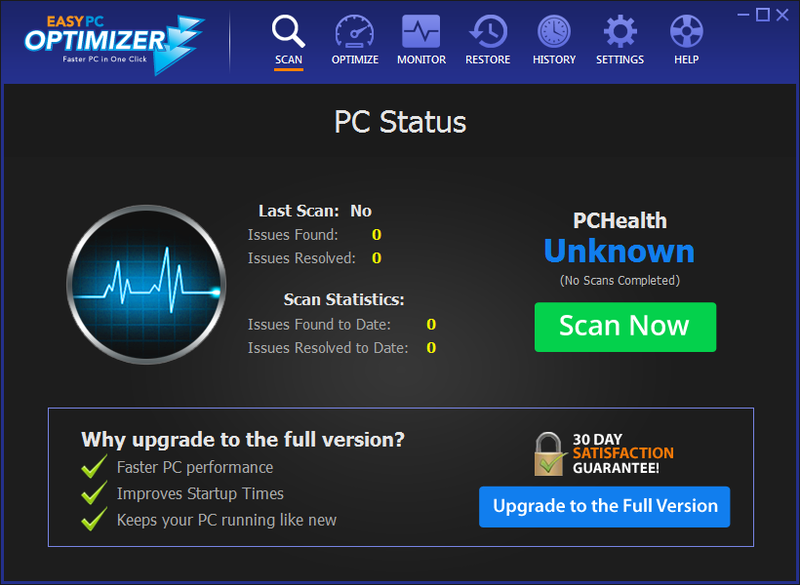 If it does, Easy PC Optimizer will re-write the registry and organize its internal structure, so that there are no blank spaces. It will also remove duplicate entries and re-order misplaced items. Registry defragmentation takes several minutes and requires exclusive access to your system, so make sure you do not perform any other tasks while the registry is being defragmented. Running registry cleanup followed by registry defragmentation will help you keep the registry fully optimized and ensure fast and stable computer performance. 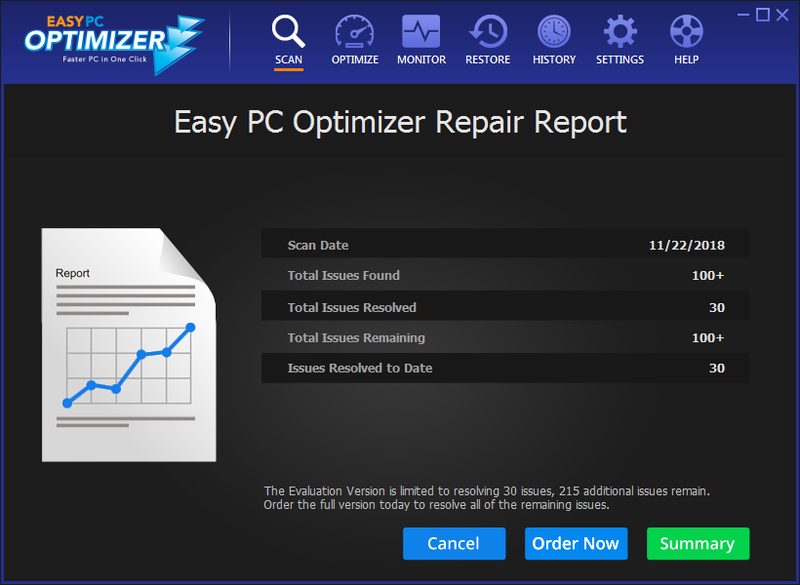 Use Easy PC Optimizer at least once a month or every time you uninstall software, and your PC will run fast and error-free.